Think its too late in the season to be reviewing ice and snow cleats?Â Its 17Â° today. “With the terrible winter we’ve experienced, the sidewalks have been covered by ice for months at a time. Â I’ve seen many people slip and fall, and have almost fallen multiple times myself. Â These cleats are perfect for preventing any further mishaps! 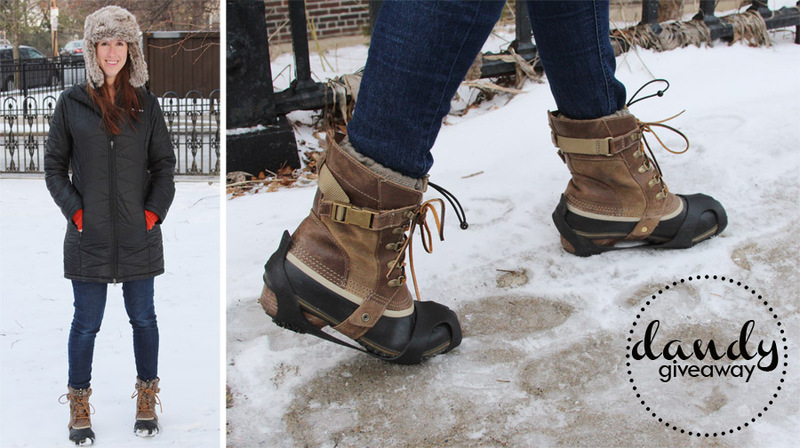 Â They slide easily over the bottom of your boots and fit very comfortably. Â They are snug and won’t fall off. Â When walking on dry ground, it feels like walking on regular cleats and it can feel a little wobbly. 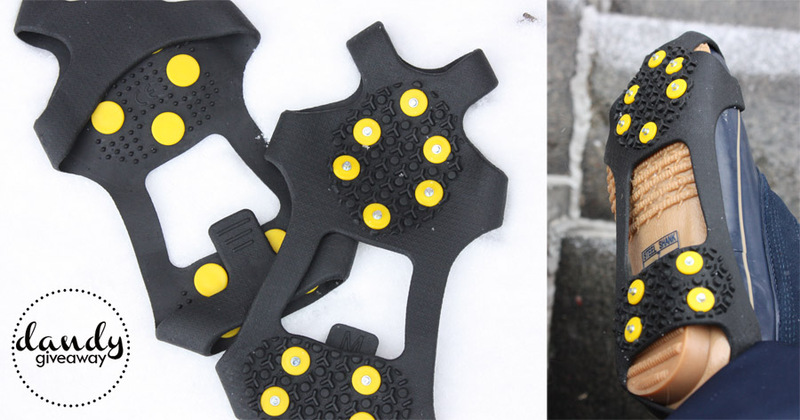 You can purchase theseÂ Over-Shoe Ice and Snow Cleats on Amazon HERE for $18.95 – $24.95, and hurry so you’ll get to try them out during these last few snow storms we’re bound to get!Â Yuck! After a week of sunny weather with temperatures in the 70s, we’re back down again to the rainy spring days with highs in the 60s.Â As much as we love playing in flip flops and shorts, there’s nothing more that my little boy loves to do than pull out his Kidorable umbrella (that we actually won right here on Dandy Giveaway a couple years ago!) and his rain boots to go play in the rain.Â While his umbrella is still going strong, his rain boots are too small and have gone into storage for his little brother to grow into.Â These new rain boots came just in time for our rainy weekend! 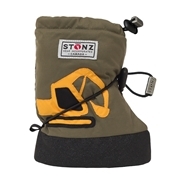 Stonzwear offers some great choices for rain boots, liners, booties, hats, and mitts for this rainy (or snowy, for some of you!) spring weather, and the durability of these products are top-notch! 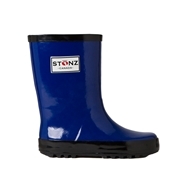 These Stonz Rain Bootz are made of 100% natural rubber and come in four different sets ofÂ colors:Â blue/black, yellow/black, pink/black, and gray/black. 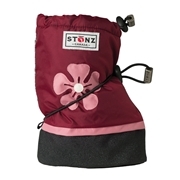 For those especially cold days, Stonz also offers Rain Boot LinerzÂ that can be worn flipped down for cute style or up for additional warmth.Â Â These velour fleece rain boot linersÂ fitÂ in almost any rain boot (tall and short) andÂ are available for both toddlers and children. 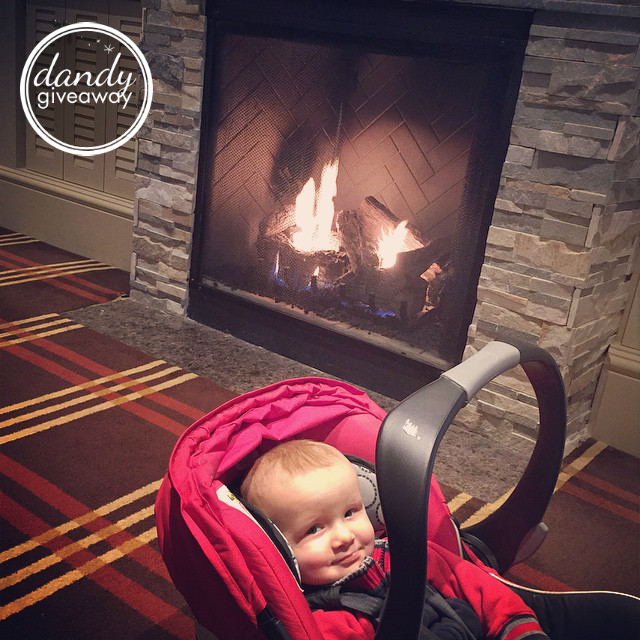 These Stonz Baby Booties for infants and toddlers, though, are just so stinkin’ adorable!Â On top of that, they’re incredibly practical since they can be worn over the top of sleepers to keep them as warm as possible. 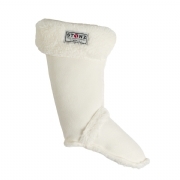 For children aged newborn toÂ 2.5 years, the durable coated nylon upper provides wind and water-resistance while the fleece lining provides warmth and comfort.Â Two adjustable toggles at calf and ankle provide custom fit and ensure Booties stay on!Â Â And, my favorite, they can be machine washed and dried, inside out on delicate cycle. 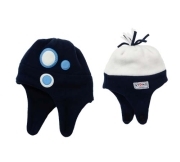 These reversible Stonz HatzÂ are like two hats in one, along with a Velcro closure that ensure the hat will stay on while also keeping little ears warm inside. And, the Infant/Toddler Mittz include two adjustable toggles ensure they stay on and keep the cold out!Â Â The extra-long wrists are designed to go over outerwear, and there is no thumb for ease of use. If you’re looking for some great outerwear to get through these last few weeks of winter-like weather and rainy spring days or are looking ahead for some innovative productsÂ for next year, take a look at Stonzwear! **This post was sponsored by Stonzwear, but all opinions are strictly my own.